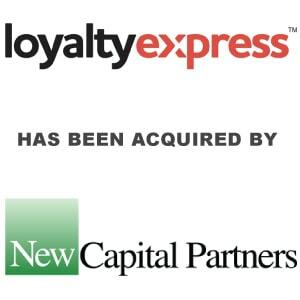 LoyaltyExpress Announces Investment from New Capital Partners to Accelerate Innovation and Growth - Berkery, Noyes & Co., LLC. WOBURN, Mass., June 28, 2017 /PRNewswire/ — LoyaltyExpress, a provider of marketing automation and cloud-based CRM solutions for mortgage companies and banks, today announced an investment from New Capital Partners (NCP), a private equity firm focused on financial and health care services. This investment includes new funding that will allow the company to accelerate its targeted milestone objectives, including world-class functionality for lead management, co-branding and RESPA-compliant partner marketing as well as expanding its MarketingCentral for Salesforce™ App to service all lines of business across banks. LoyaltyExpress simplifies CRM and marketing automation for banks and mortgage companies, including one of the top three retail lenders in the nation. Its flagship solution, CustomerManager, is an enterprise-wide, Software-as-a-Service platform that combines lead management, email and direct mail campaigns with a 360-degree view of each loan officer’s customers, partners and prospects. The MarketingCentral service delivers a web-based, sales collateral store powered by custom content creation and integrated print fulfillment. LoyaltyExpress eliminates the need to share sensitive customer data with multiple vendors and has a team of world-class marketing and branding experts with extensive experience in the mortgage industry. For more information, visit www.loyaltyexpress.com. 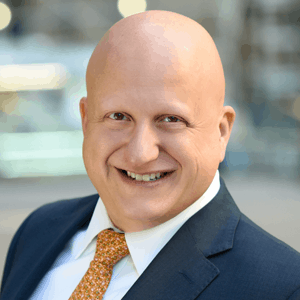 Berkery Noyes served as exclusive strategic and financial advisor to LoyaltyExpress.